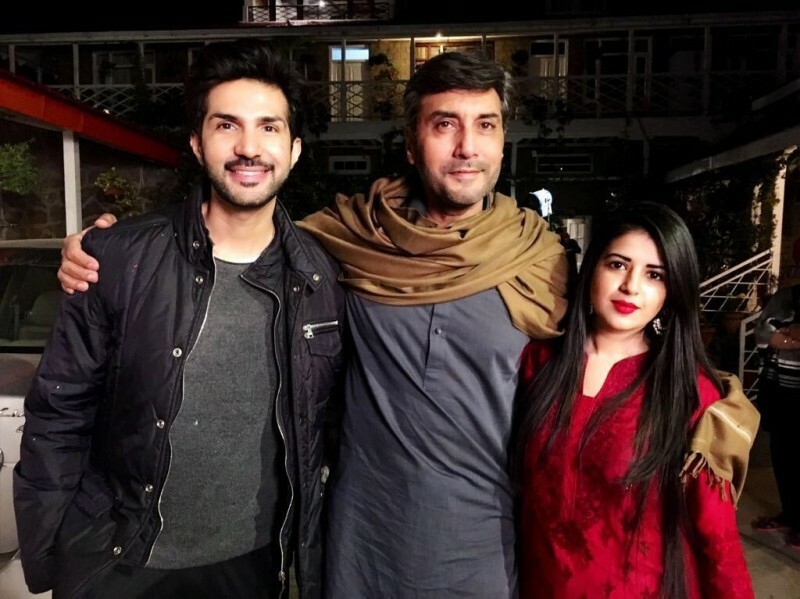 Mohabbat Krna Mana Hai is a new Pakistani drama serial which is airing on drama channel BOL Entertainment. 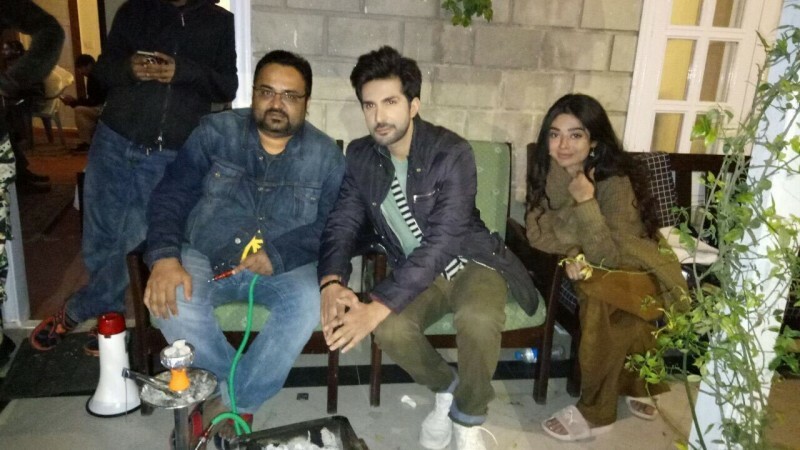 In this serial Noor Khan is in a leading role with Adeel Chaudry which is based on a love story. In this serial Alyy Khan, Adnan Siddique and Samiya Mumtaz are in leading roles. 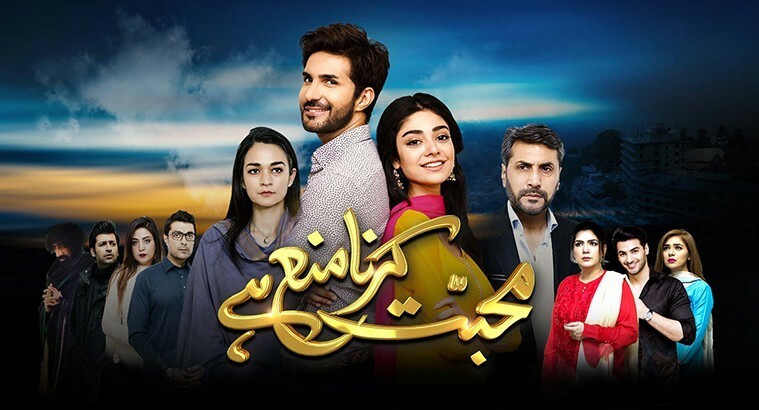 If you are looking for Mohabbat Krna MAna HAi drama actors names, timings, on-air days, photos, and OST title song then you can find these here. You can also find the public opinion and reviews about Mohabbat Krna MAna HAi drama here.